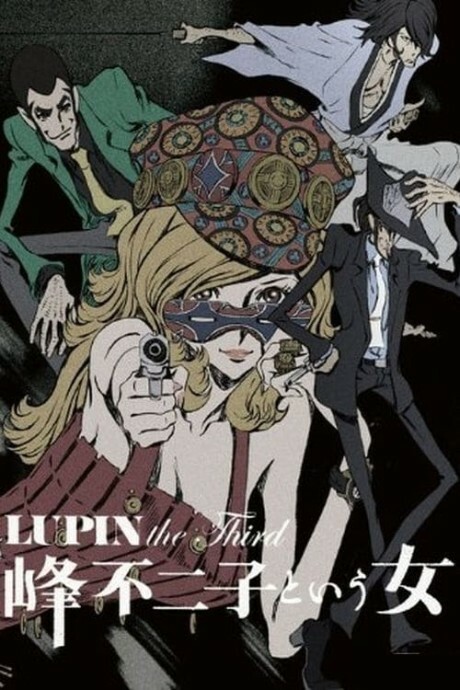 An Audio-Visual Masterpiece, and the perfect prequel to Lupin III Part 1. Lupin is still great after all these years. A romp with a serious message.